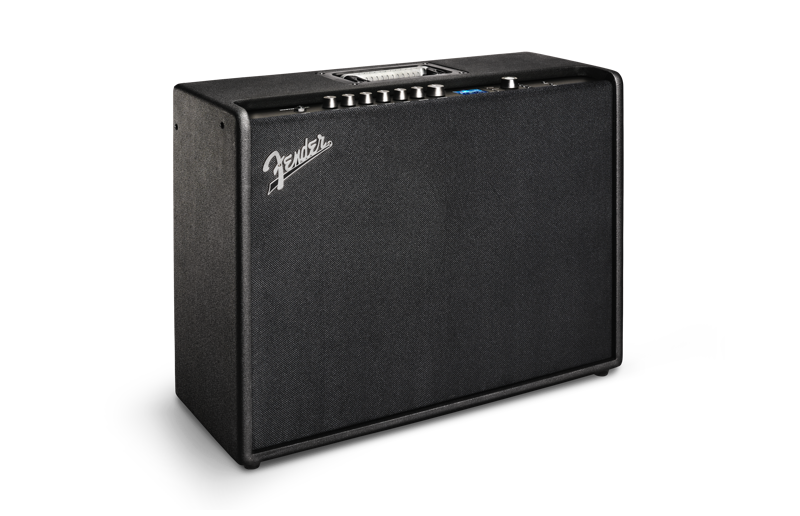 Discover Your Sound.Watch the demo. 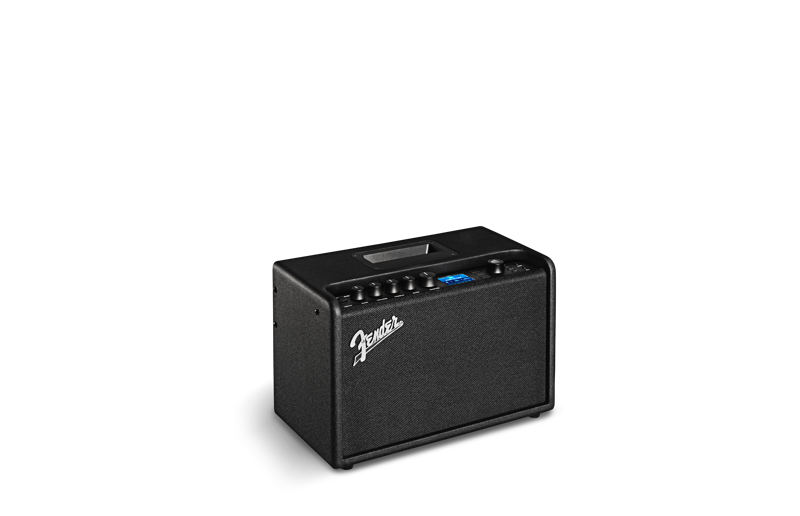 The World’s Most Advanced Digital Amplifier Series. 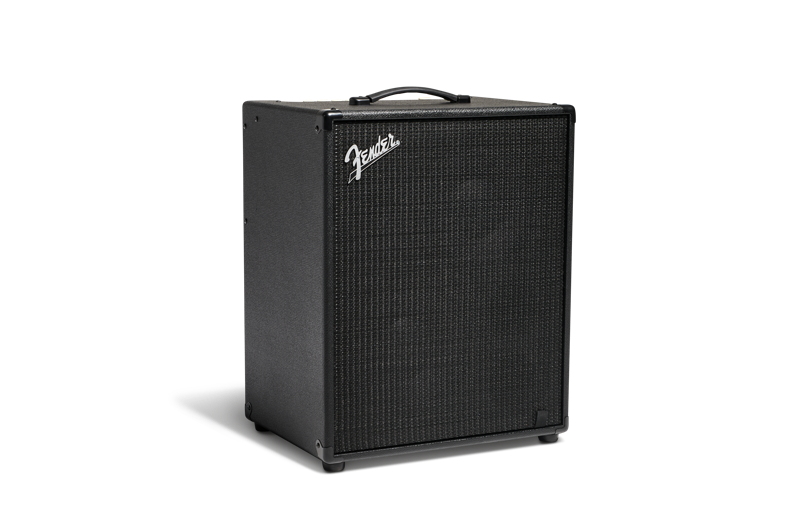 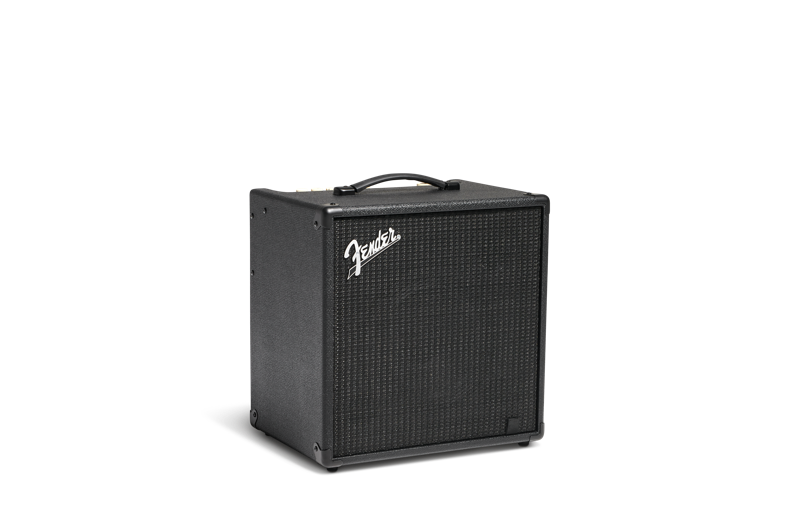 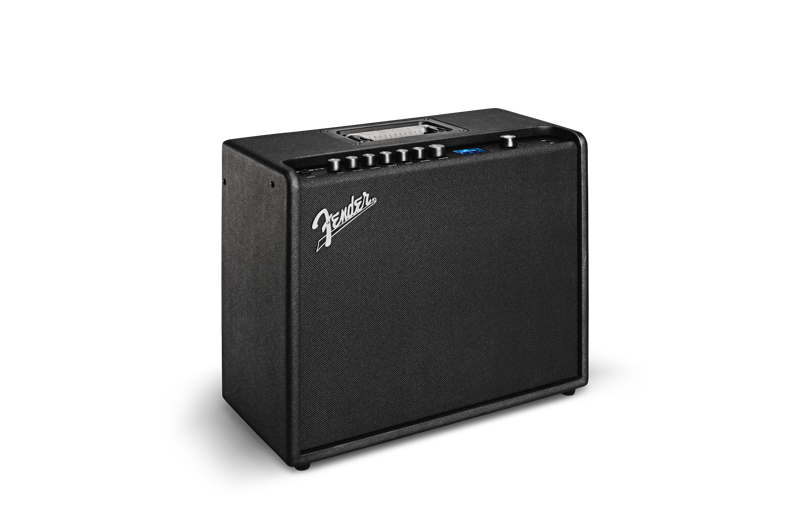 Fender's First WiFi Digital Bass Amplifiers.